Athena Mae Imperial crowned Miss Philippines Earth 2011 - Athena Mae Imperial of Casiguran, Aurora was crowned Miss Philippines Earth 2011 on coronation night Sunday, June 5, 2011 in Puerto Princesa, Palawan. She is a mass communication student of the University of the Philippines-Diliman competing 49 other candidates in the Miss Earth 2011 pageant. 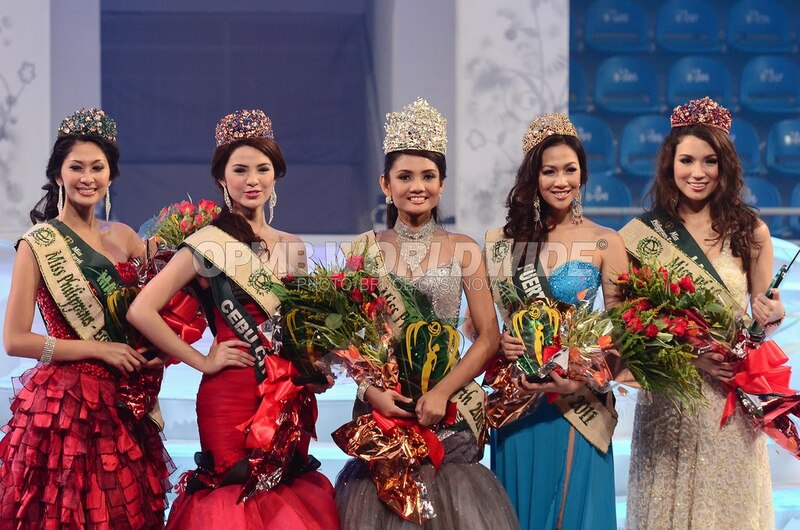 Miss Earth 2011 Athena Mae Imperial has won the title of Miss Philippines Earth 2011. She is 24 years old and stands 5'6". On last year's winner Kris Psyche Resus, Athena was the shortest candidate among the final 10 candidates. Miss Earth 2011 Athena is a former production staff and researcher in an investigative program on GMA 7. She competed in Mutya ng Pilipinas pageant and was among the Top 12 semi-finalists. She will represent the country in Miss Earth 2011 that will be held in Thailand.